The American Institute of CPAs has sent the IRS a letter to clarify tax status of small virtual currency transactions and nine other virtual currency issues, according to The Wall Street Journal. A bitcoin payment for a small purchase can have an investment gain or loss on that purchase under the IRS’s existing tax treatment. This is an onerous reporting requirement. Annette Nellen, a professor at San Jose State University, who helped draft the institute’s request, said the AICPA wants to know the tax rules before they become audit issues. The number of daily bitcoin transactions has increased to 240,000 from 50,000 two years ago, according to Blockchain.info. Due to this growth, the IRS has conducted audits of bitcoin holders, according to Bryan Skarlatos, a tax lawyer at Kostelanetz & Fink in New York. An IRS spokesperson declined to comment except to say the agency values input from tax professional organizations. 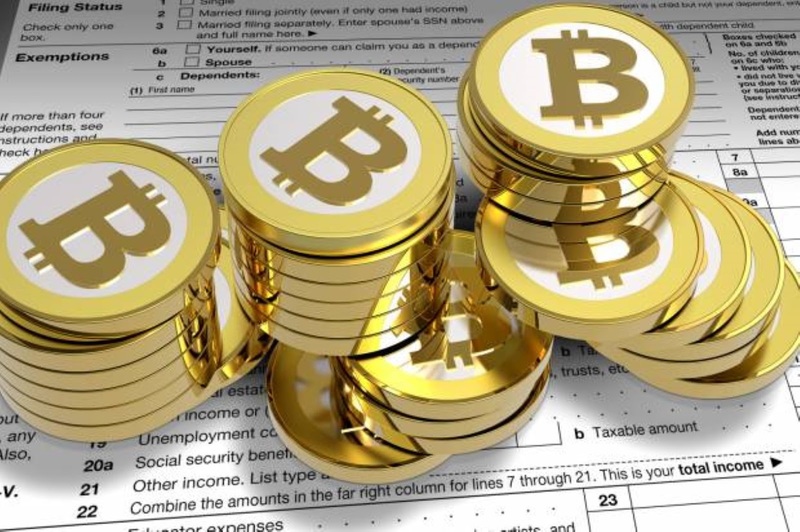 The IRS ruled in April 2014 that digital currencies are property, as are stocks and real estate. Hence, the profit from an investment in digital currencies is eligible for favorable capital gains tax rates if held longer than one year. Losses can offset gains. At the same time, those who use bitcoin as an exchange medium engage in the sale of an investment. Using bitcoin to purchase something can result in a gain or loss, no matter the size of the purchase. Douglas Hutchings, a solar energy entrepreneur in Fayetteville, Ark., has purchased $1,500 worth of products using bitcoin through Amazon.com at a 15% to 20% discount. Hutchings used Purse.io, an online company, to arrange the transactions. He has not thought a lot about the taxes. Hutchings said he doesn’t think there was much change in the value of the property he purchased between when he bought and sold it. Digital currency supporters hope the IRS will exempt what are known as “de minimis” transactions from reporting, similar to not having to report small losses or gains on foreign currencies when they travel abroad. Robert Willens, a tax expert, said the IRS can allow such an exemption without Congressional approval. He said it will be hard to design an exception that works but can’t be abused. Software companies are creating software to assist with bookkeeping. Libra.tech, for example, has a product to automatically track sales and purchases of digital currencies. Many businesses nonetheless accept payment in digital currencies without clearer IRS direction. Pensco Trust Company, which specializes in the custody of alternative assets in retirement accounts, accepts bitcoin for IRAs within a limited liability company or a trust. Fidelity Charitable also accepts bitcoin contributions to individual charitable accounts that are known as donor advised funds. The donors could receive a charitable deduction for the full market value of the investment while they avoid tax on its appreciation. Such a tax break has been available a long time to investors in real estate and stocks. Matt Nash, an executive at Fidelity Charitable, said the organization accepts bitcoin contributions from known donors only and treats the contribution as any other complex asset. The asset is sold, and proceeds go to a donor-devised fund for grant-making charities.